Cut. Color. Extend. Style Enjoy luxury services & cutting edge style in the trendy location of Downtown Paso Robles, adjacent to the iconic city park. Experience a historical part of the city, with a high end design for your next salon visit. The Central Coast’s premiere full service on location hair and makeup experts. Whether you need help with a wedding, special event, a night out on the town, a bachelorette party, a photo shoot or fashion event, The Wearhouse is here to extenuate your natural beauty!Our team specializes in on location services. Our services include Central Coast, California bridal makeup and hair, destination weddings , head shots , engagement photos , photo shoots , runway shows , makeup lessons , makeup classes and on location hair and makeup seminars. The Wearhouse also offers on location wardrobe styling. From styling your entire bridal party, honeymoon wardrobe, closet makeover, to a photo shoot, we’ve got you covered! Clients love our easy-going, fashion forward, and energetic personalities. Our professionalism and expertise will keep everything running smoothly and on time. We are passionate about our work and want everything to feel and look perfectly flawless. 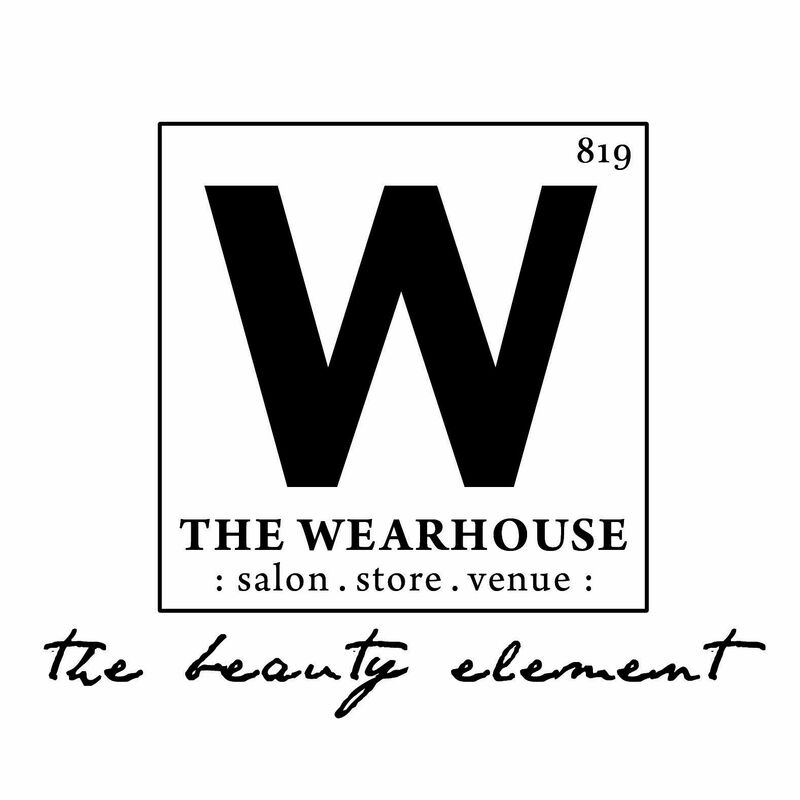 The Wearhouse is here to help you look and feel completely beautiful for any occasion! We will travel to your hotel, home, studio, or location of choice environment. Our team is made up of the most talented stylists and artists that work in both the bridal and fashion industry with extensive knowledge of bridal, fashion and advertising. Our artists work have been published internationally in catalogs, advertising, and editorial magazines. We will create a flawless photo ready look with our artistry. We use only the best and top of the line products on our clients.